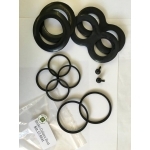 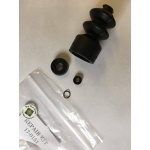 Brake Master Cylinder Seal Kit- TVR Trident- 1965-66 Austin- Healey- 3000- MK2 BJ8- 1964-..
TVR Griffith- 200- 1965-66 Master Cylinder Seal Kit- Jaguar XK1501/ S- 1958-61- CMC T.. 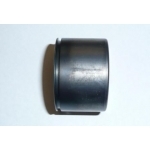 Brake Caliper Piston- 43mm Girling type- TVR Trident- 1965-66 ( Rear Caliper / Large) Jag.. 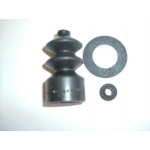 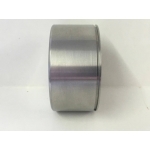 Brake Caliper Piston 40mm Girling Type. 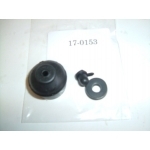 18-0023 (as Girling 64325809) Front Caliper Piston (Small – 2 per Caliper) t.. 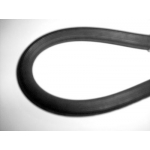 Clutch Hose- TVR Trident- 1965-66 ..